Courtesy of Oklahoma Athletics Communications. Students and fans from across the state of Oklahoma cram inside OU’s Lloyd Noble Center. The atmosphere is intense. The arena erupts in cheers after every shot made. This isn’t just any game, this is Bedlam. The Bedlam Series is the most intense rivalry in the state of Oklahoma, and one of the most important rivalries in the Big 12 conference. 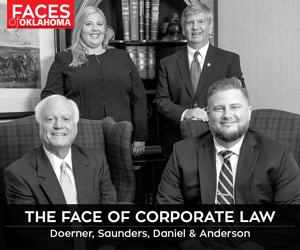 Since 1917, the in-state rivalry game between the Sooners and the Cowboys has been a marquee event for Oklahomans. Throughout the history of the rivalry game, the Sooners have remained dominant over the Cowboys, particularly in basketball. For the Sooners, this season has been a good one. 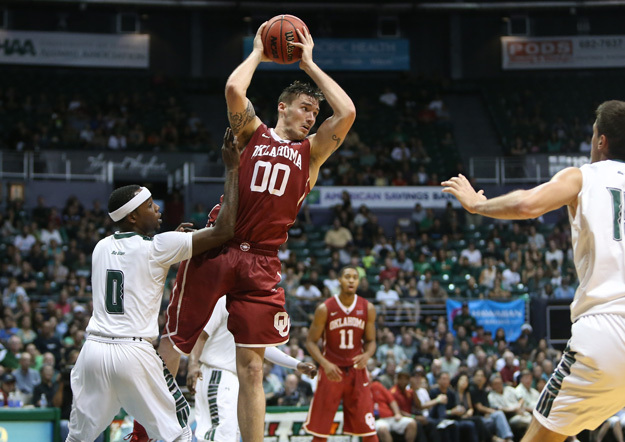 In December, the Sooners were invited to the Diamond Head Classic in Honolulu, Hawaii. The Sooners squeaked by the hometown Hawaii Rainbow Warriors in the semifinals and trailed by halftime against Harvard before securing the win in the tournament. Despite a 109-106 loss to the No. 1 ranked University of Kansas Jayhawks, the Sooners are ranked No. 2 in the nation. The Cowboys are currently sitting at a three-way tie for seventh place in the Big 12 conference standing. They will have to prove themselves when they travel to Norman for the bedlam game. The battle for bedlam kicks off Feb. 24 at 8 p.m.